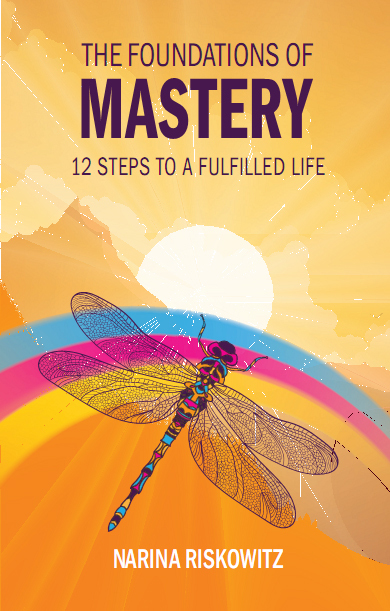 The Foundations of Mastery, 12 Steps to a Fulfilled Life, is available NOW! This is a shared success, as the book came about for you and because of you. Through your mastery we are establishing a new paradigm on Earth. I have been on this path of personal and spiritual development with many of you for a while now. Essentially, it’s a healing journey – releasing fears, overcoming limiting beliefs, uncovering and integrating the unconscious shadow self, and coming into wholeness. That’s transformation. Even though the healing journey can continue at some level, you’ve come a long way on your path of learning, discovery and growth. So, now you are ready for a whole new step or phase. The Foundations of Mastery takes personal development to a level of self-mastery. Drawing on principles of esoteric psychology, spirituality, ancient wisdom and modern-day quantum physics, this book equips you to master your energy, emotions, mind, thoughts, intuition, higher consciousness, and the art of manifesting health, happiness and fulfillment in your life. You are a master, you’ve always been one. You came into this world with mastery in your DNA. Inside of you is immense power, potential, gifts and abilities to be a creator, a leader, a change agent, a transformer, a beacon of light in a world that needs the likes of you. You have inner wisdom, waiting to be tapped, gifts and abilities ready to be unleashed. You are here with a great mission – to bring change in the world, by just being who you are. The time is NOW – to step into your true power, own it and use it. Too often we under-estimate and doubt ourselves. It’s time to discover your greatness, step into it, embrace it and be it. It’s time to uncover your inherent mastery. The aim of this book is to assist you in that process. Not to make you a master, but to assist you in uncovering who you truly are and what you are capable of. Imagine being truly free from fear, stress and tension. We often blame the pressures of life and our workload for feeling anxious and stressed, but fear and stress is not caused by external circumstances, but the way we think about it. Fear only exists in the mind. Fear is the great illusion. All negative emotions and limiting beliefs stem from fear. All positive emotions and experiences are love-based. We are now evolving beyond the old fear-based worldview, its suffering and its fight and flight response. Beyond fear is creativity, infinite potential, joy and love. 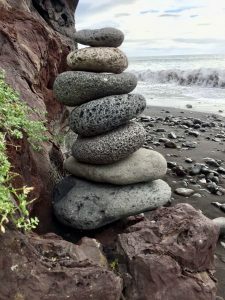 Self-mastery offers us the techniques and practices to recognise the fear response and the old suffering programme, intentionally de-energise them and open up to love, creativity and wisdom – your true natural state. Each step of the journey offers powerful, yet simple practices, tools and visualisations for mental, emotional and spiritual empowerment. Learn the ‘how’ of the mastery mindset that empowers you to flow with life intuitively and create powerfully and with purposeful intent. There’s not much written about the 12-Chakra system. They are relatively new and very relevant to your growth and evolution at this current time. 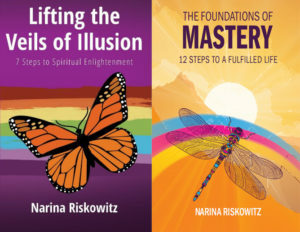 The Foundations of Mastery offers unique insights into the 12-Chakra System and how you can activate your higher chakras for your own health and expansion. 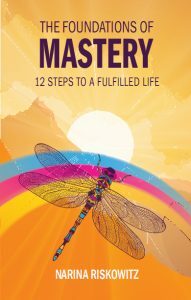 In The Foundations of Mastery you also have a guide to the Universal Laws and how you can leverage these laws for your growth in mastery. It is through the understanding and application of these laws that we can achieve mastery of our lives. These Natural and Spiritual Laws form part of the ancient wisdom teachings. Yet, the knowledge of it has somehow stopped being passed down and kept secret. If people knew they are in complete control of their minds and therefore their destiny, they would no longer be controlled by the governing, monetary and media systems of the world. Fortunately, modern quantum physics has also been proving these ancient principles to be accurate. Through the knowledge and application of these spiritual and natural laws, you can master your own life and create your own destiny. 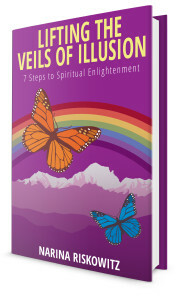 With the book you have access to a host of new meditations with free access to audio downloads. The meditations are transformational as they are very powerful; designed to bring about healing and advance your growth and evolution. There is a lot more to discover, such as insight in the significance of this time we live in and your unique purpose on Earth at this time of a shift into a New Era of Enlightenment. I look forward to explore this and the essential mastery practices with you through the book, in our one to one sessions, as well as the forthcoming meditations courses, based on the books. Join us on a Meditation Course near you, and learn how you can be your own healer, grow in consciousness and master your ability to manifest abundance, happiness and fulfilment in your life. Details are on the Events Calendar.